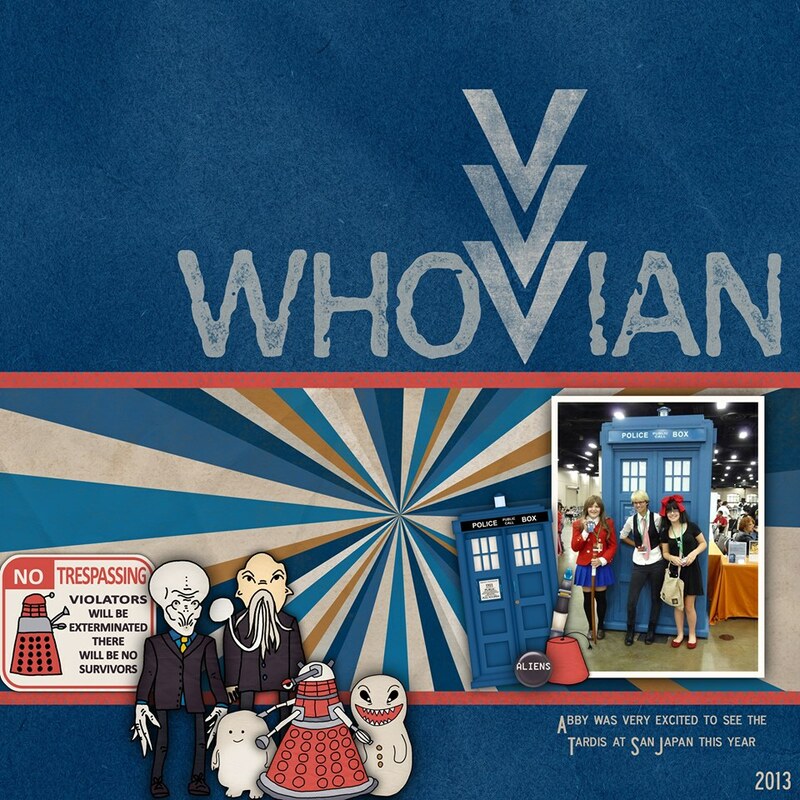 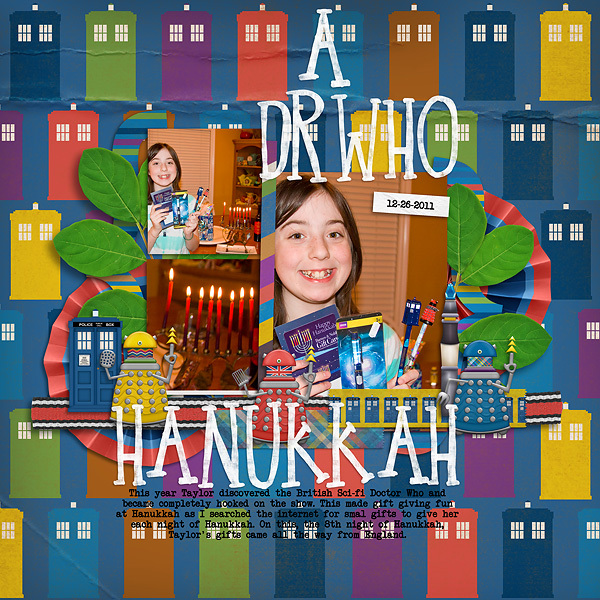 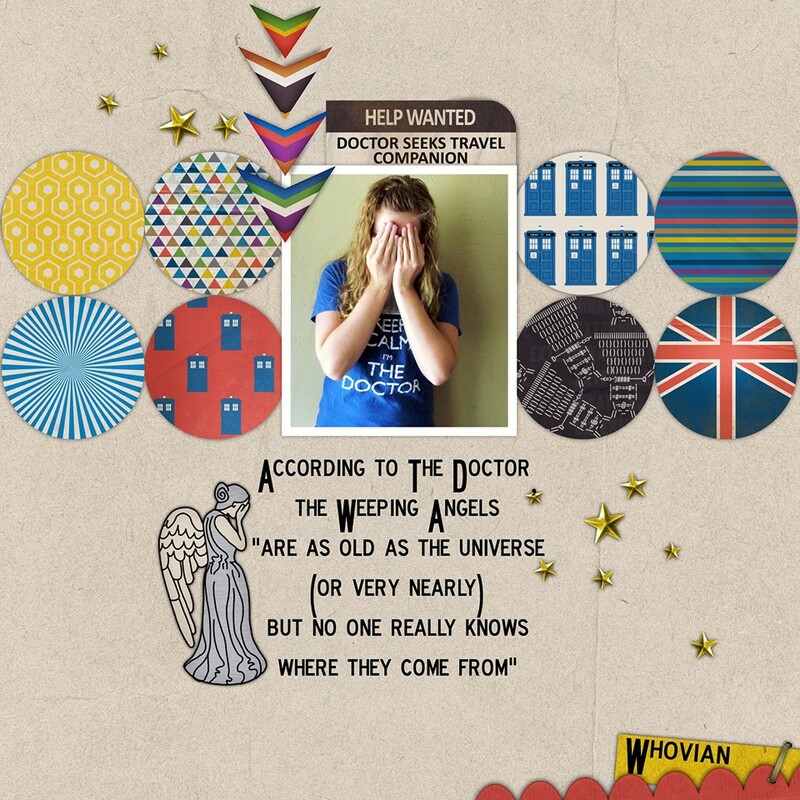 Whovians celebrate! 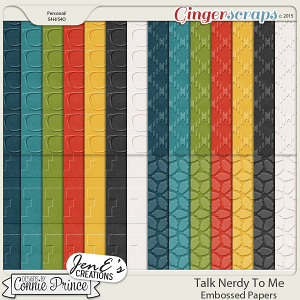 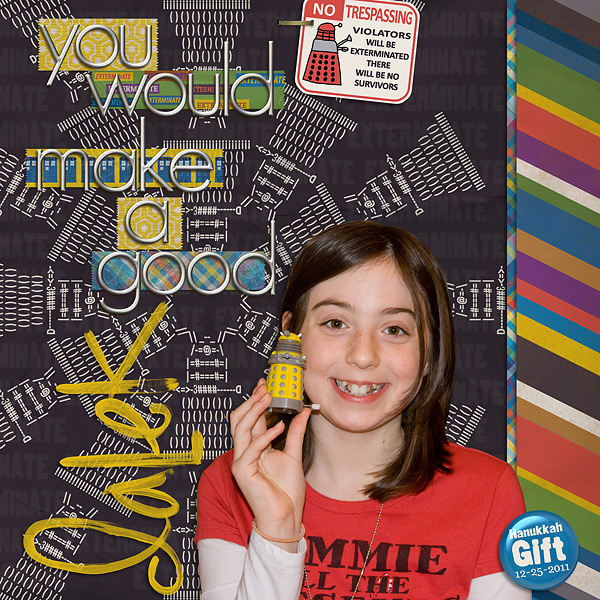 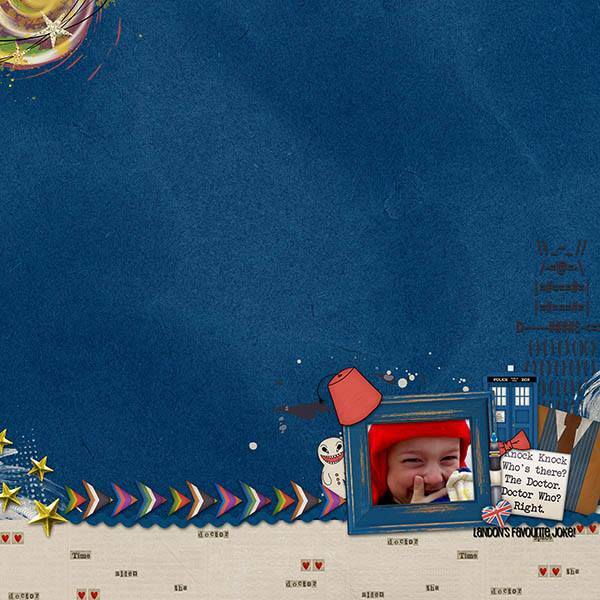 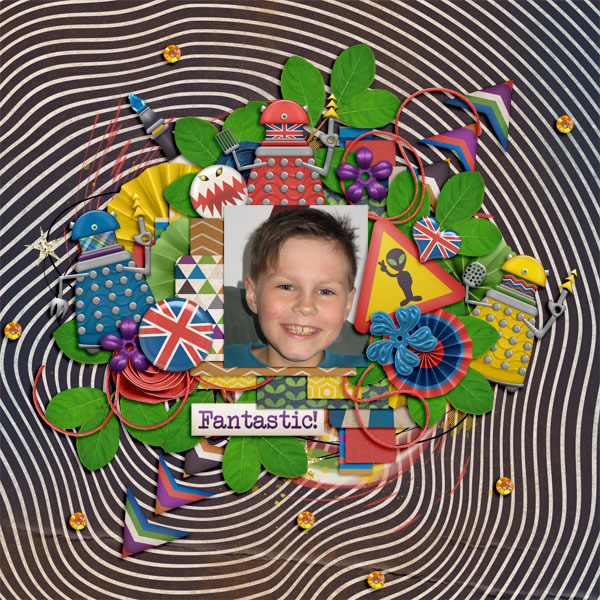 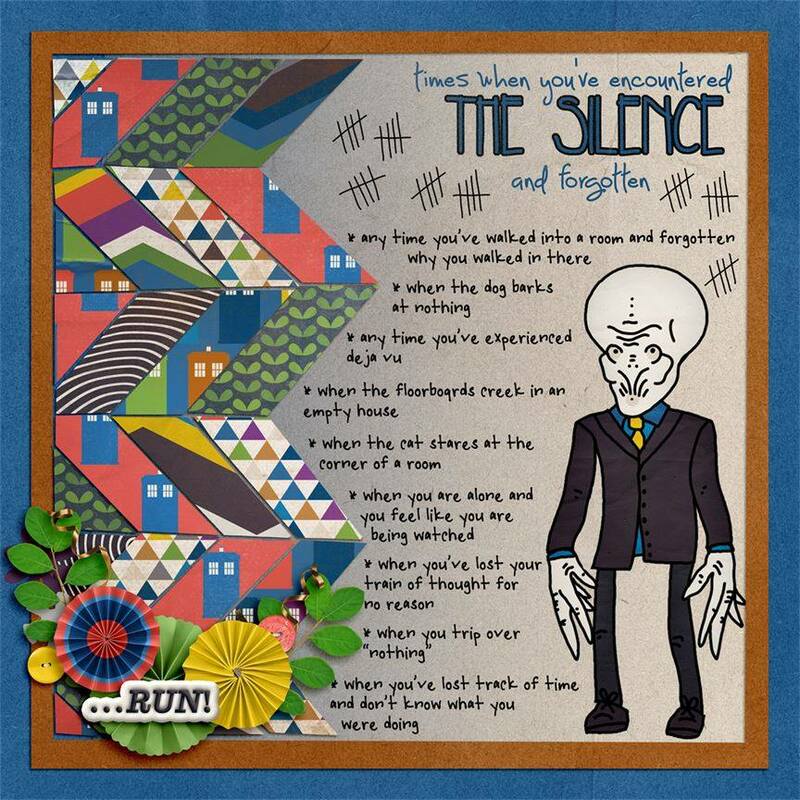 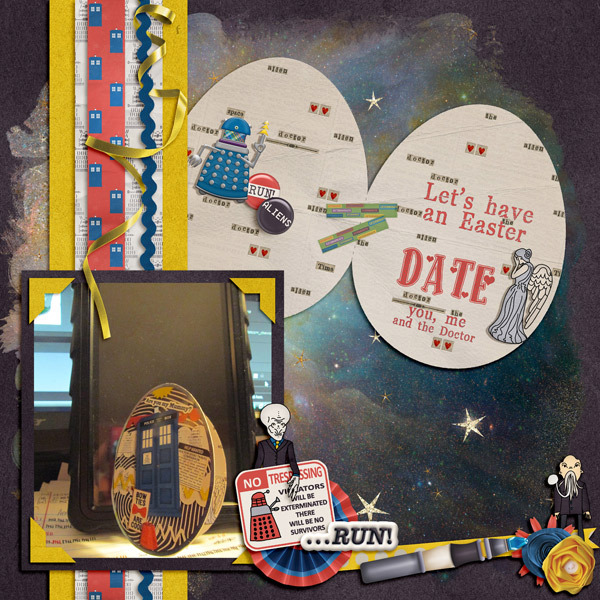 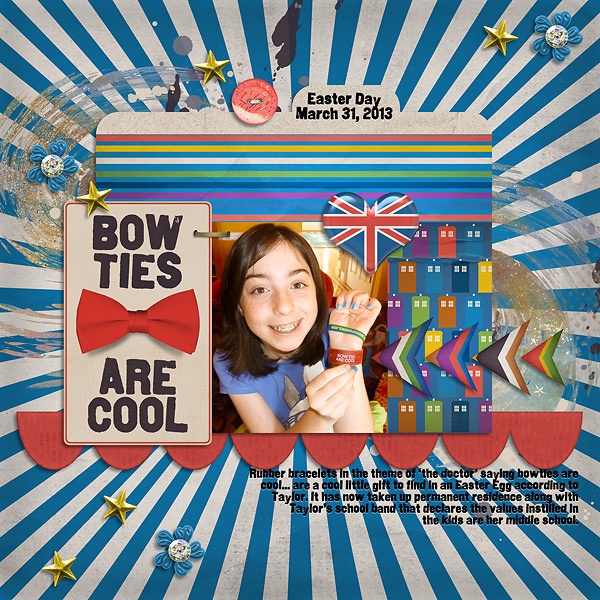 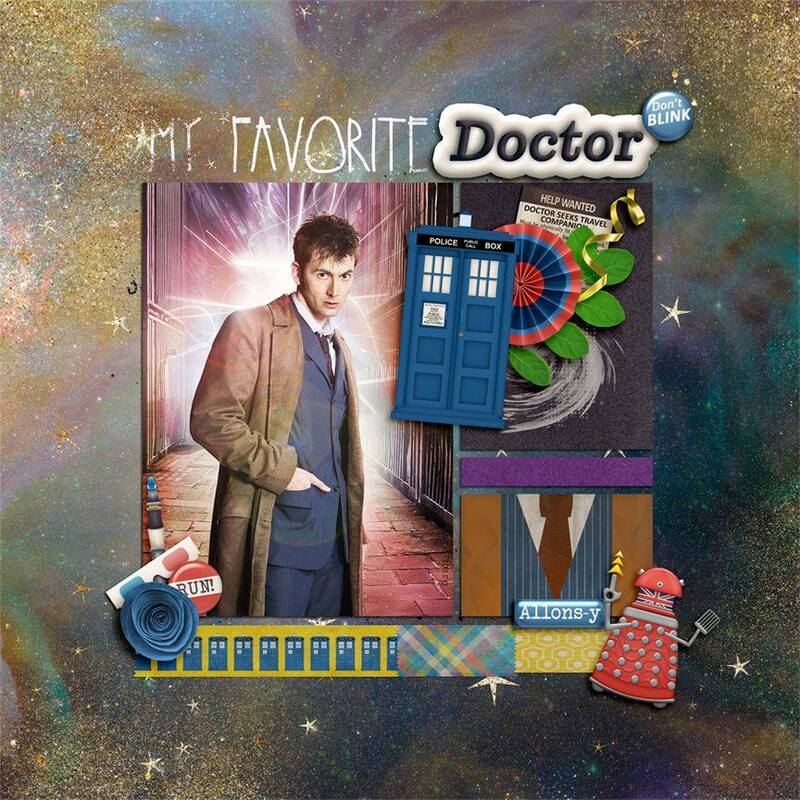 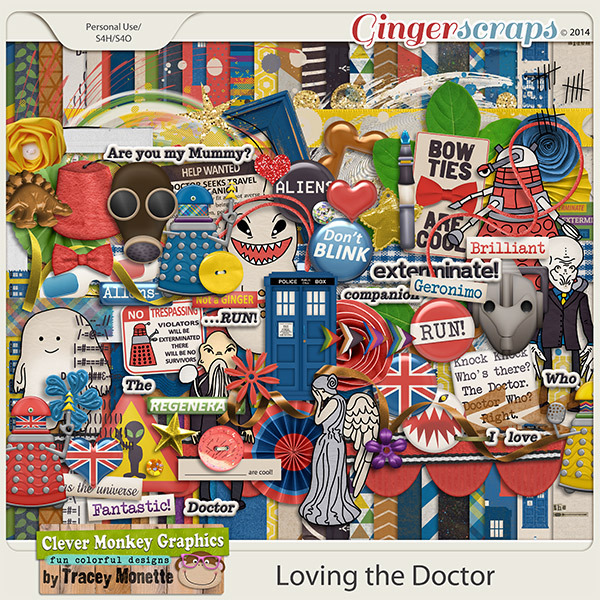 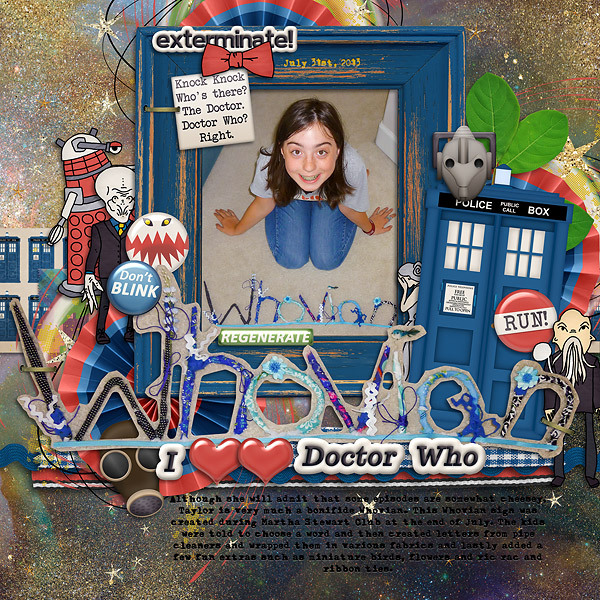 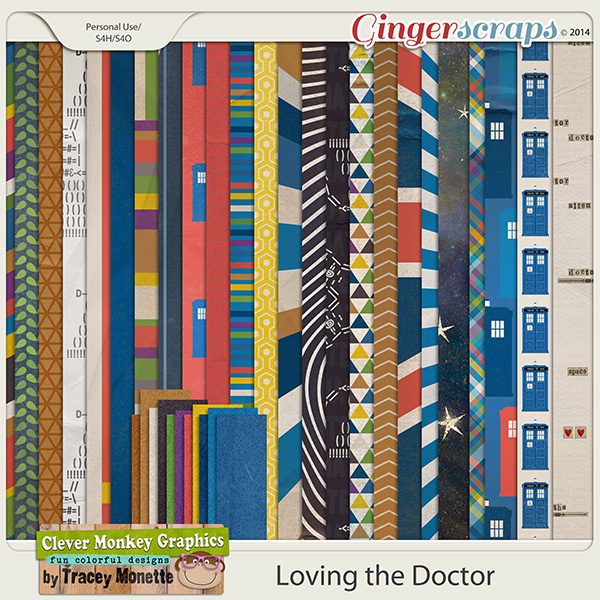 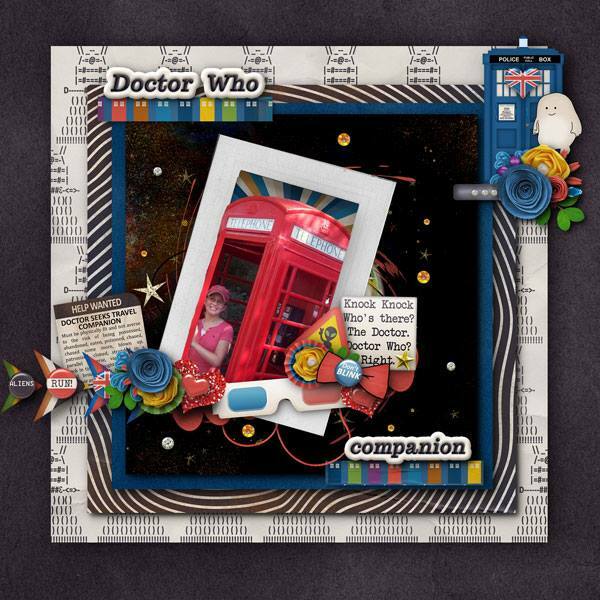 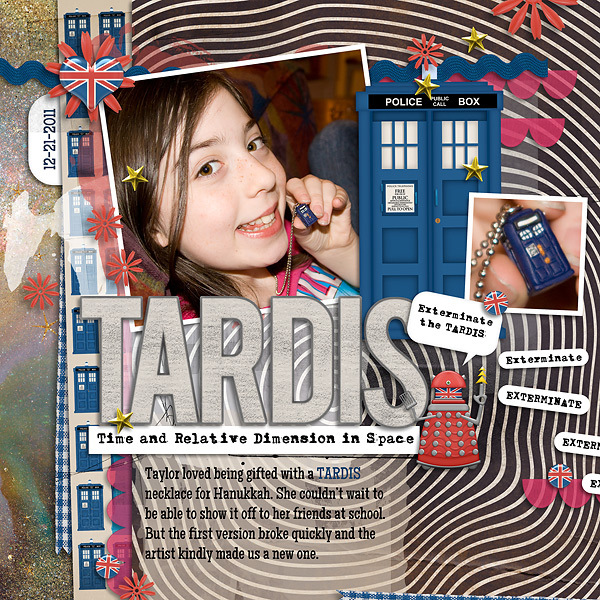 Now you have a fun new kit to scrapbook your love of the British Sci-fi show, Doctor Who. 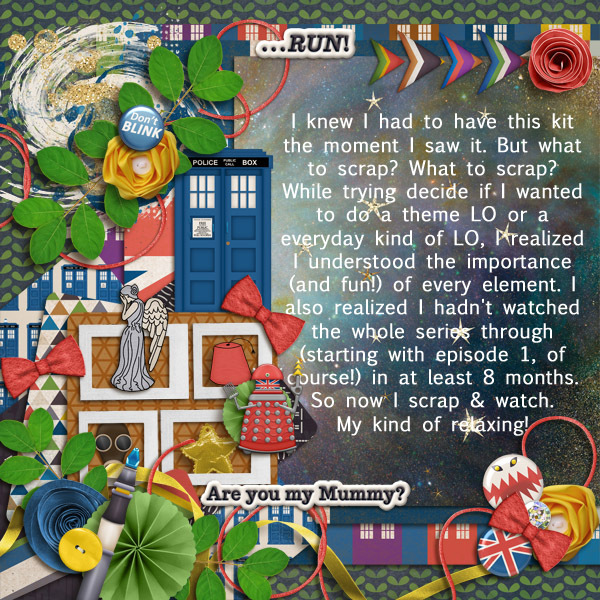 I have filled this kit with great papers and my own versions of aliens reminiscent of those you might find looking to destroy or take over the world on a typical episode of the show. 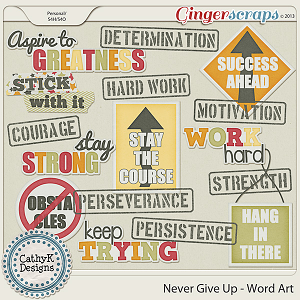 There is NO alpha included with this kit.